a term coined in 1970 by Jacob Jounin, was first used to describe the way a teacher may exert a positive influence on students. At the time, Kounin observed that when a teacher asked a student to stop a distracting or destructive behavior in front of the rest of the class, this single action affected the whole class. It caused all of the students to think twice about their behavior, lest they too be reprimanded in front of their peers. 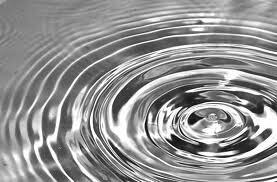 When applied to sociological interactions, the implications of the ripple effect are even mor significant and profound. It is the idea that no matter how small our actions may be, they affect other people, whose actions in turn affect others. 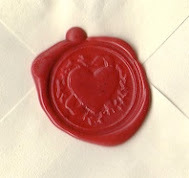 It is as if every single word we speak, feeling we instill, action we commit goes quietly and invisibly viral. That's how much power you have. In view of the monster-scale problems going on in the world, from extreme poverty and hunger to war, cancer, ferocious natural disasters and the personal demons we each battle, it is easy to feel that we are incapable of making any sort of positive impact. 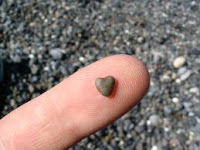 But the indisputable law of physics assures us, that to help and heal ourselves, our loved ones and our entire world, we don't have to move mountains... we only have to drop a pebble... so let that pebble be one of love.